Your neighbors, friends and the rest of the world will know your child is now an adult with a personalized photo gifts banner like this! 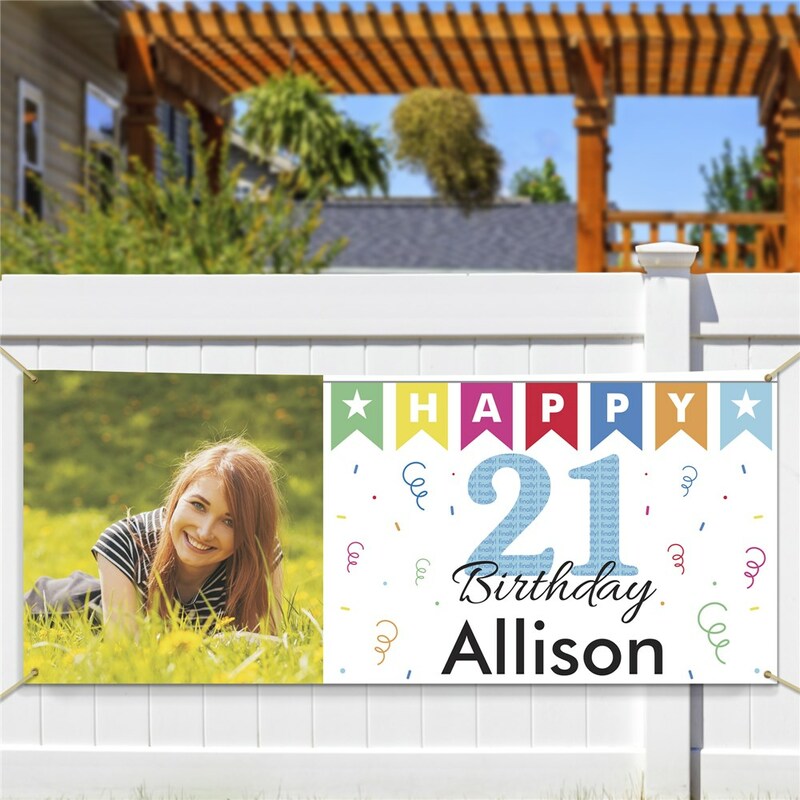 This 21st birthday picture gifts banner may be personalized with any photo, and any name,to make a great way to celebrate that your child is on their way to adulthood. 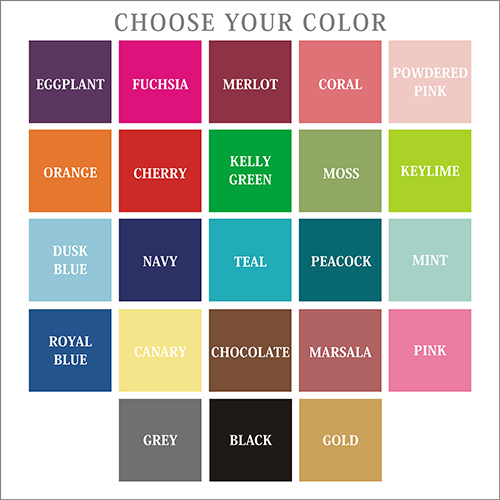 For production purposes: Please enter a detailed description of the photo you are uploading.